Impressive! Our visit to Warnelview Holsteins in the far northwest of England can be summarized with just one word. Impressive, due to top-notch management and the well-kept appearance of the farm: Impressive, due to the uniformity of the herd and the high level of production and type: And impressive due to the tremendous individual quality. 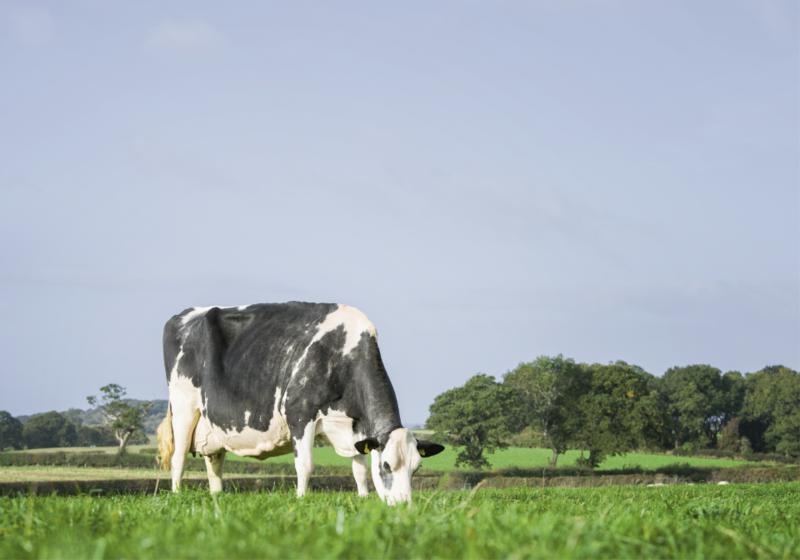 With 123 EX cows, Warnelview is among the top-5 in the world, and with the exemplary Warnelview Cut Nita, they have one of two still living British EX-97 Holsteins in their barn. Don’t want to miss any news?